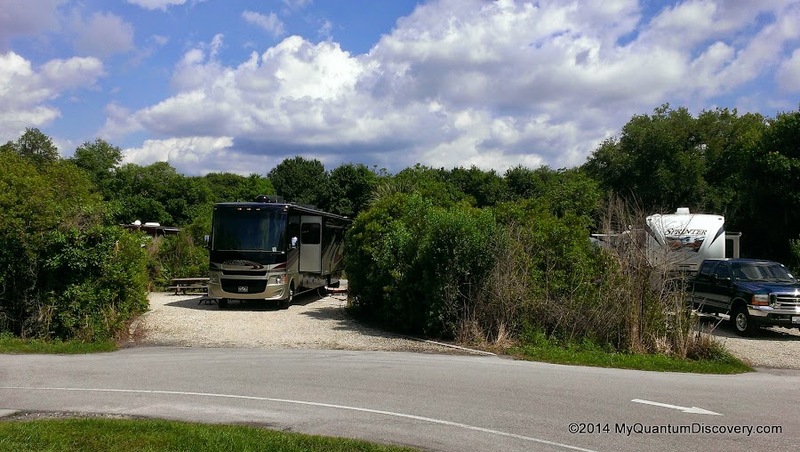 It was Tuesday, March 31st and time to move again – this time our destination was Myakka River State Park, about a 53 mile drive from The Florida SKP Co-op. 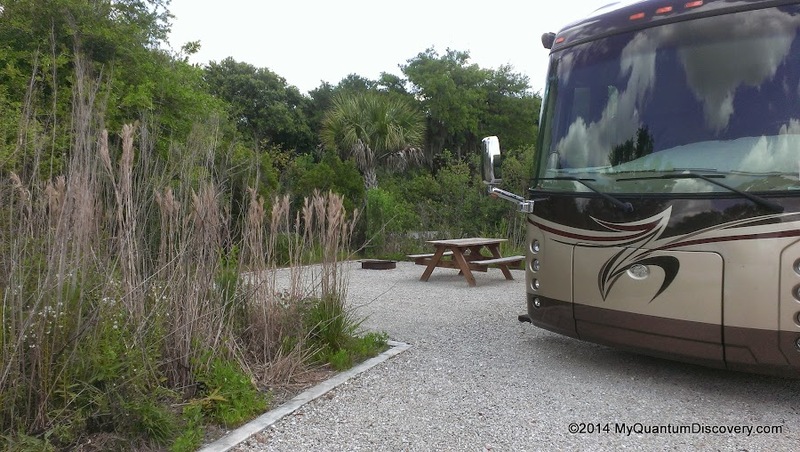 Check out time at SKP was at 11:00 a.m. and check in time at Myakka was technically 3:00 p.m. even though the sites are often available much earlier depending on the previous camper (who are supposed to check-out by 1:00p.m.). In any case we knew we would get there early so we slow rolled it in the morning. Due to the sloped driveway on our site, Rob decided to remove the tow bar prior to pulling out to avoid any additional damage to it or to the site. Of course he had to reattach it 5 minutes later which is kind of a pain. Normally removing and replacing a towbar is a matter of pulling the hitch pin, but we have stabilizer clamps installed to prevent movement and wear that require tools to disassemble. Not to mention the towbar plus drop hitch weigh about 80 pounds. But that was okay, we weren’t in any rush and we had time to kill. 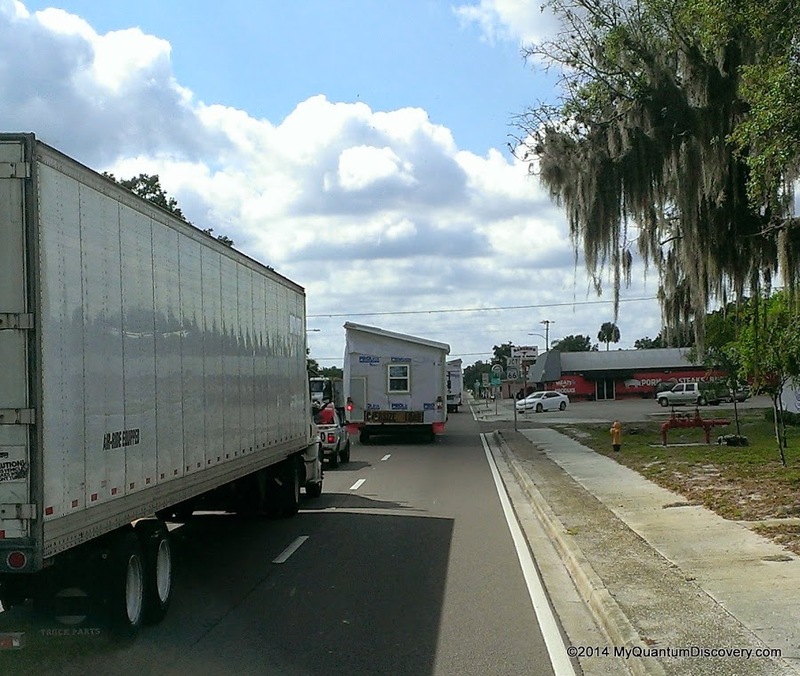 It was a fairly easy drive, that is, once the tractor trailer truck and two wide load manufactured home sections that were in front of us turned off. Good thing, they were pretty slow going – even though we weren’t in a rush we didn’t want to follow them for any significant distance. After that, it was a pretty straightforward drive. 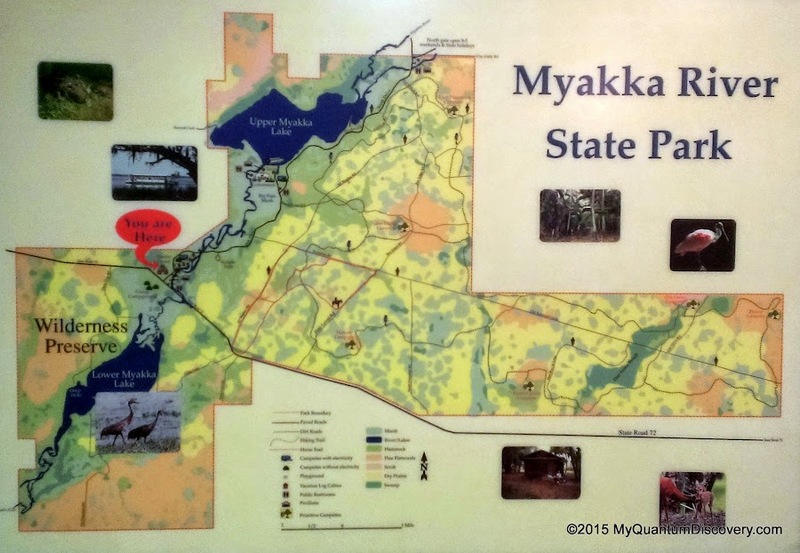 Over the past few years quite a few people had recommended Myakka River State Park so we were really looking forward to our stay here. Because of its popularity it’s difficult to get a reservation, but somehow we got lucky. 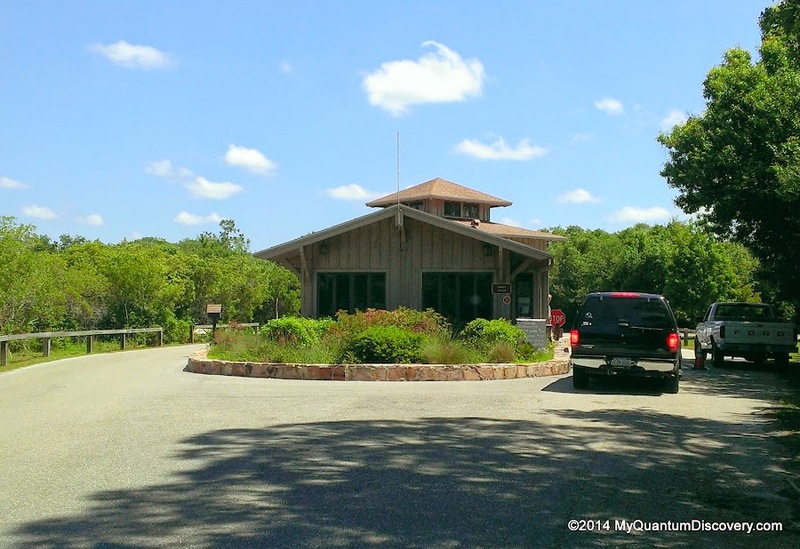 When we checked in at the Myakka State Park registration office around 12:30 p.m., we learned that our site hadn’t been vacated yet so we were told to come back after 1:00 p.m. Darn! Not so bad though since it was only 1/2 hour away and we could kill some time perusing the exhibits in the Visitor Center across the parking lot. 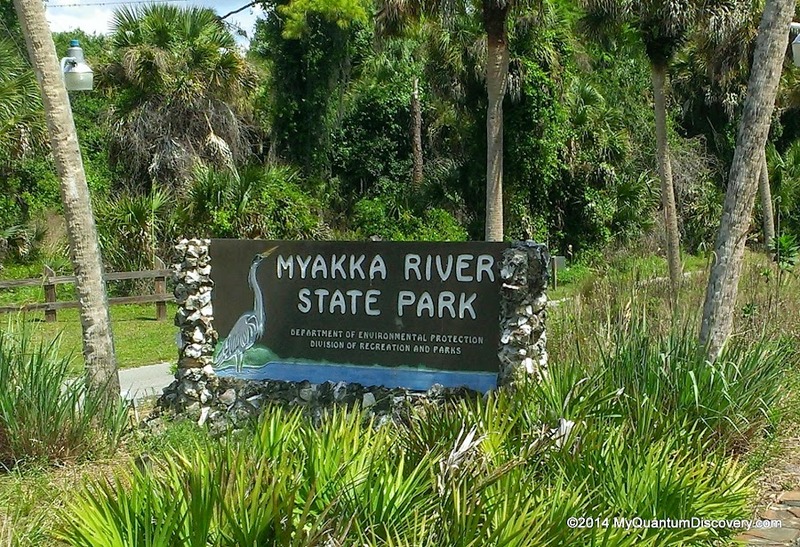 As one of the oldest and largest state parks with over 37,000 acres, Myakka River State Park is one of the 8 Florida State Parks developed by the CCC (Civilian Conservation Corps) during the 1930’s. It was formally dedicated in 1941 when it was opened to the public. After we watched several videos which gave a good overview of the history, geography and ecology of the park, we wandered around looking at the exhibits. 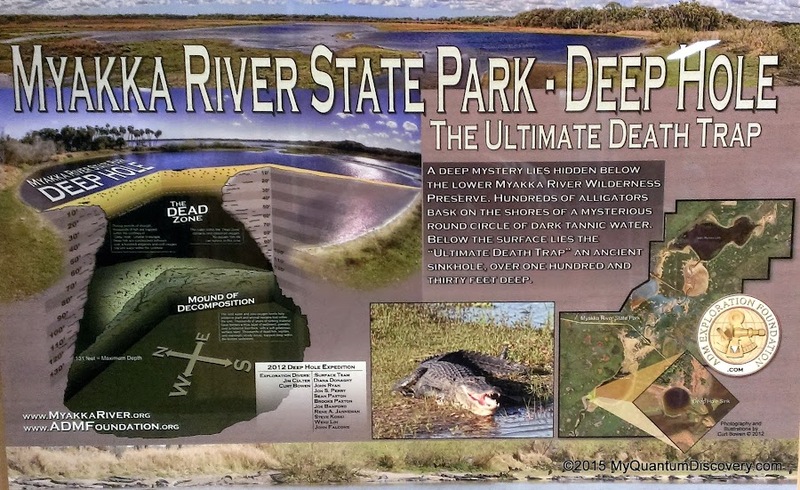 One particularly interesting exhibit displayed information about a huge sinkhole called Deep Hole located on the northwest bank of the Myakka River in the Wilderness Preserve. Access to the Deep Hole is only via a hike (2 miles in and 2 miles out) but only 30 people a day are allowed a permit to visit the site. Apparently a line forms early in the day to snag one of these permits. 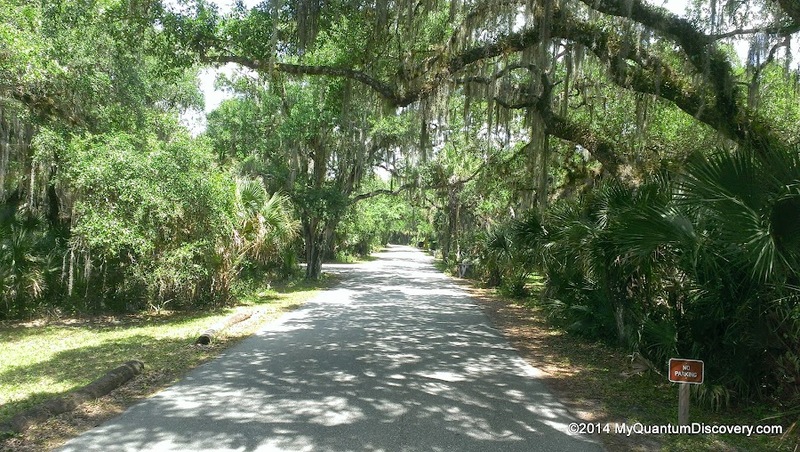 Hundreds of alligators gather there – guess it is quite a sight to see. 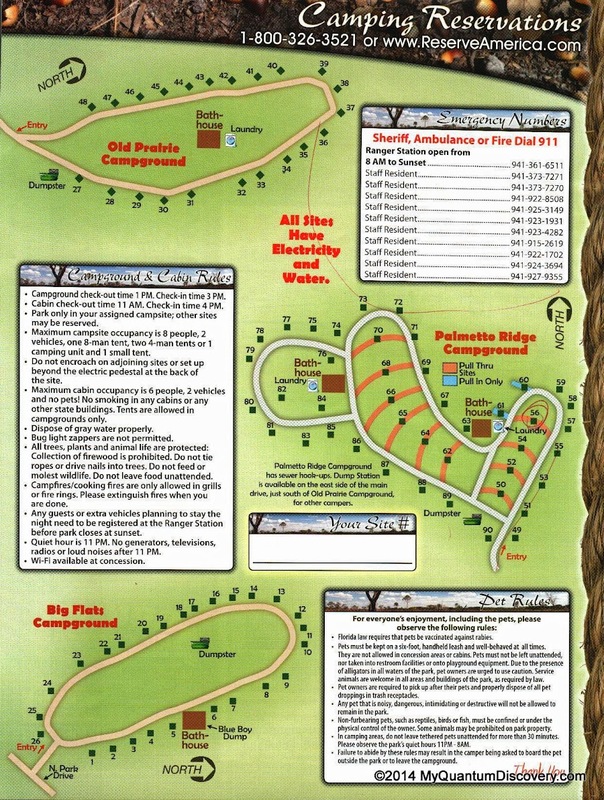 There are three campgrounds in the park, Old Prairie, Big Flats and Palmetto Ridge for a total of 77 RV sites, 4 tent sites and 5 cabins. Big Flats and Old Prairie have back-in dirt sites offering electricity (50 amp) and water and can only accommodate tents or campers up to 35 feet in length. The newer Palmetto Ridge loop has full hook-ups including sewer, both back-in and pull thru gravel sites which can accommodate big rigs. 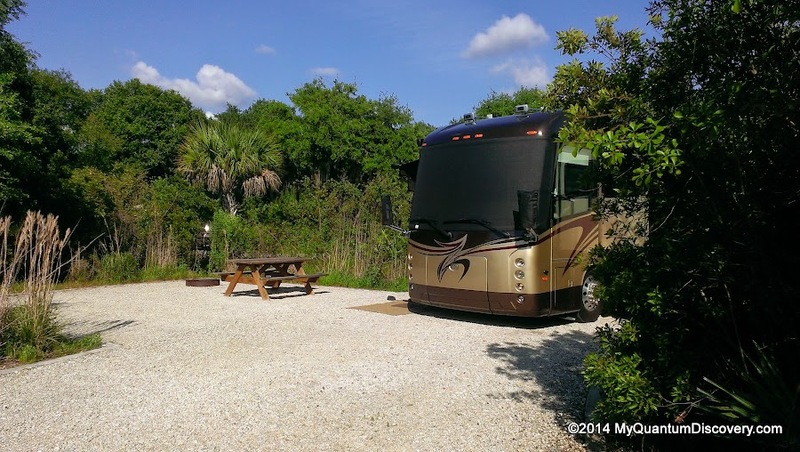 Camping fees are $26 per night ($13 for Florida seniors). 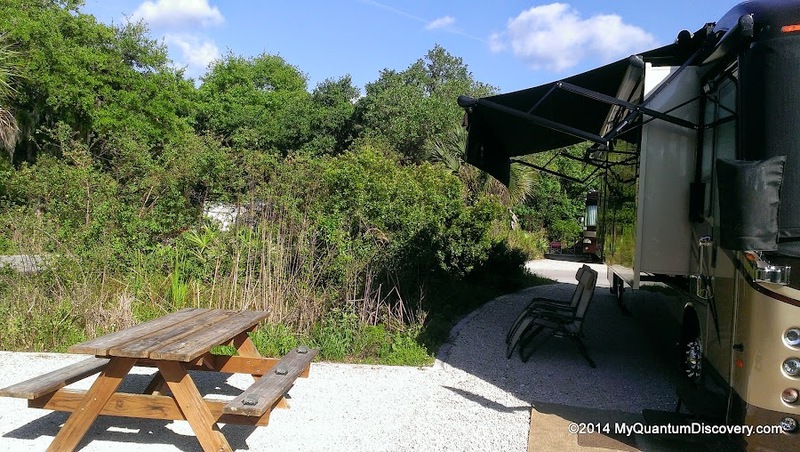 The 5 cabins can accommodate up to 6 people. Built by the Civilian Conservation Corps between 1934 and 1941, each of the historic log cabins (built with Sabal Palm logs) includes a bathroom with shower, fully equipped kitchen and a large common room that sleeps up to six guests. A porch and fireplace add to the charm of these historic cabins. These cabins are currently closed for renovations until April 30, 2016. Improvements will include raising the cabins above the flood stage, new pine wood floors, new appliances, and repairs throughout. 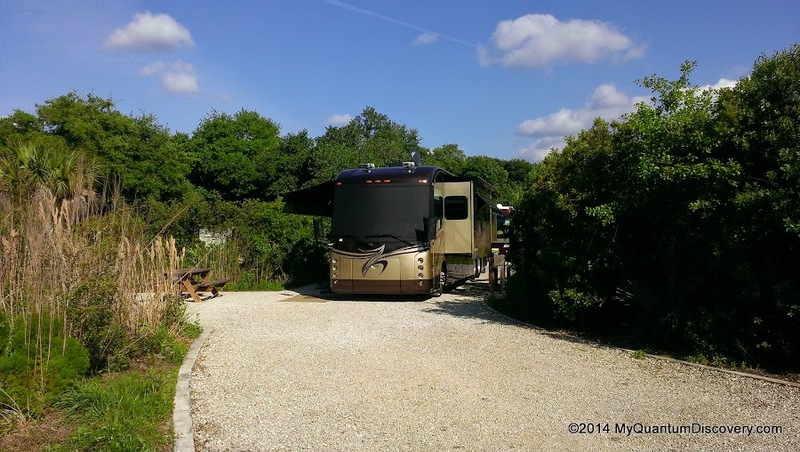 You may also want to read our detailed campground review. 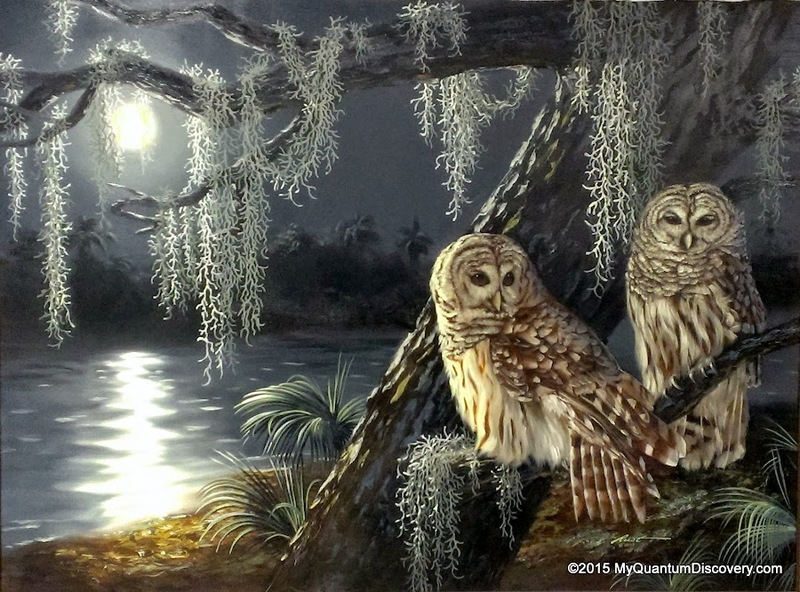 Finally it was 1:00 p.m. Back in the office we learned that our site was now available. Yippee! It was a short drive to our pull thru site #56 in Palmetto Ridge. Note that on Reserve America, it said our site length was 45′ – it was definitely way bigger than that. 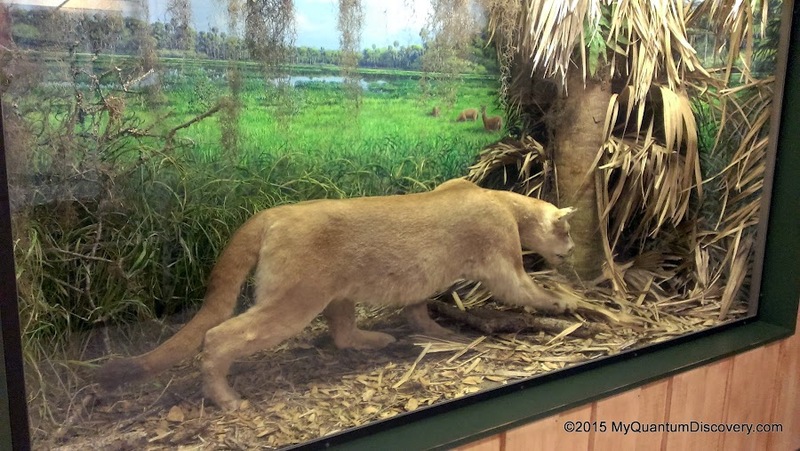 Based on the information we found in the Visitor Center, there are a lot of things to do here – biking, nature trails, a canopy walk, birding, canoeing, kayaking, boat tours and tram tours. So once we settled in, we were off exploring. Stay tuned to hear what we did during our 4 night stay here.